The isub-B tank utilizes advanced Plex3D next generation mesh coil to deliver a truly superior vape experience. It increases the heating area for achieving better flavor from e-liquids. Moreover, the Plex3D mesh coil is heating faster at lower wattages for longer lasting vaping. 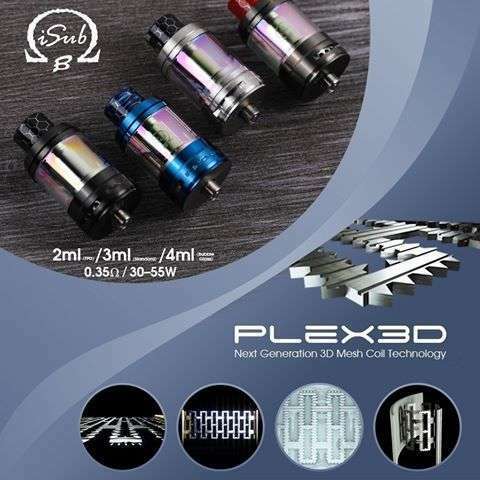 The unique geometric design of the Plex3D coil creates capillary action to draw e-liquids across the coils more quickly and evenly. Faster wicking means better vaping and helps to eliminate dry-hits. 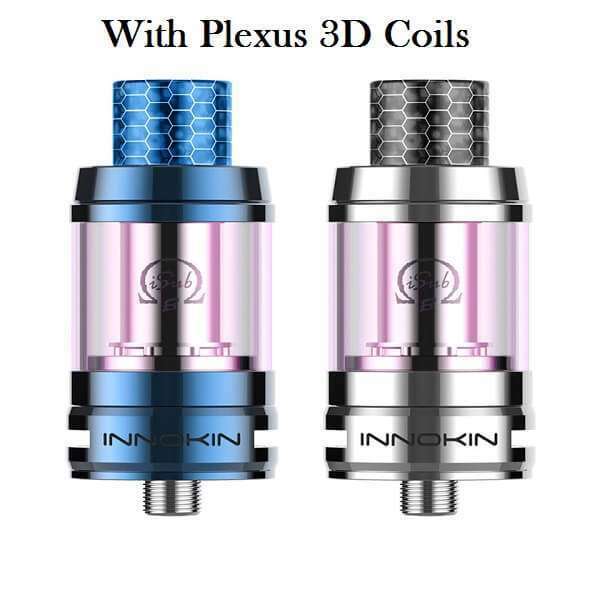 Innokin iSub-B Tank is made of Stainless Steel and rainbow tinted Pyrex Glass. 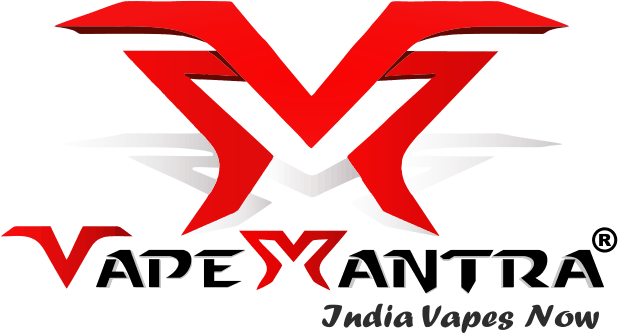 3ml e-liquid capacity available, it also can be extended to 4ml by replacing a bubble glass. The isub-B tank utilizes advanced Plex3D next generation mesh coil to deliver a truly superior vape experience. It increases the heating area for achieving better flavor from e-liquids. Moreover, the Plex3D mesh coil is heating faster at lower wattages for longer lasting vaping. The unique geometric design of the Plex3D coil creates capillary action to draw e-liquids across the coils more quickly and evenly. Faster wicking means better vaping and helps to eliminate dry-hits. 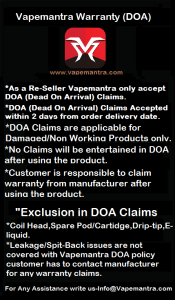 Adjustable bottom airflow system supports different vaping experience. Top filling design makes refill easier, no leakage.